In our continuous effort to provide the very best orthodontic treatment for our patients, Dr. Jacquie Smiles is proud to use PROPEL® Orthodontics in her practice in NYC. PROPEL orthodontics is a treatment performed by Dr. Jacquie Smiles which greatly reduces orthodontic treatment time. This orthodontic treatment is used for both braces and clear aligners. This new technology allows our adult or teenage NYC patients to get finished in about half the time. 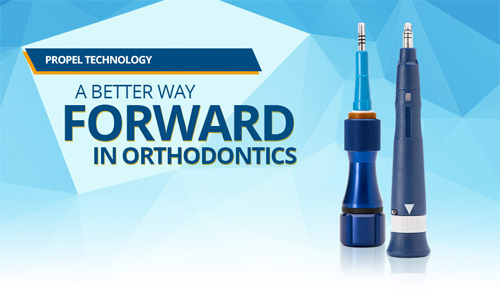 While each patient varies, many can now have their orthodontic treatment completed in less than a year with PROPEL. PROPEL works with the patient’s own biology by stimulating the bone surrounding the teeth which helps the teeth move faster and more predictably into their ideal position. The result allows us to provide the same orthodontic treatments but with much shorter treatment times. Get your teeth stratightened in about half the time. We provide PROPEL for Invisalign and braces, offering complimentary consultations to all of our patients in NYC area. 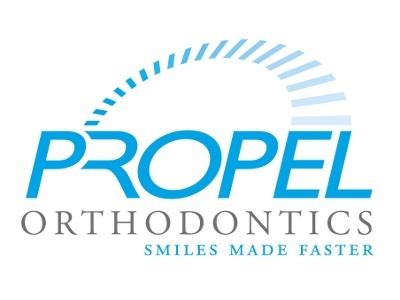 If you would like to accelerate your orthodontic treatment today, ask us about PROPEL! Schedule your no-obligation consultation today by calling us at 646-781-8153 or fill out the contact form to receive additional information.